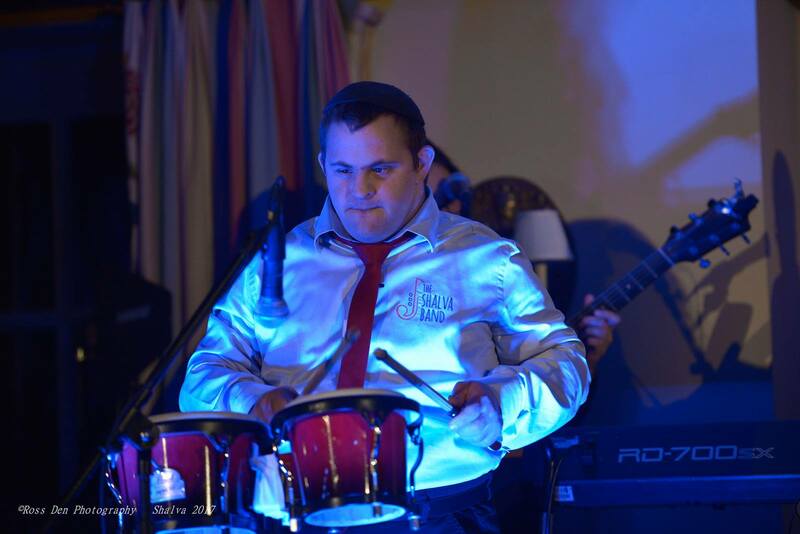 Tal, who has Down syndrome, has been attending Shalva since age 6, and it was in music therapy that his talent for the drums was discovered. 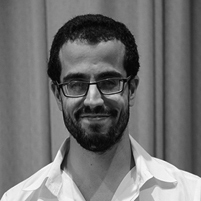 Tal’s hobby is learning songs in sign language and he often accompanies the soloists in sign language to the delight of the audience. 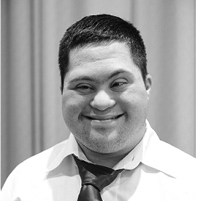 His dream is to serve in the IDF and we hope he will fulfil it. 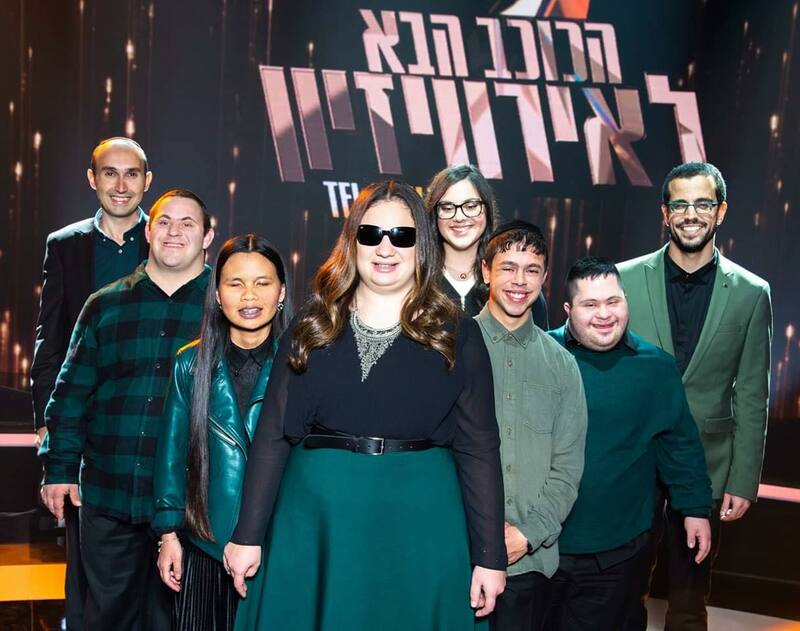 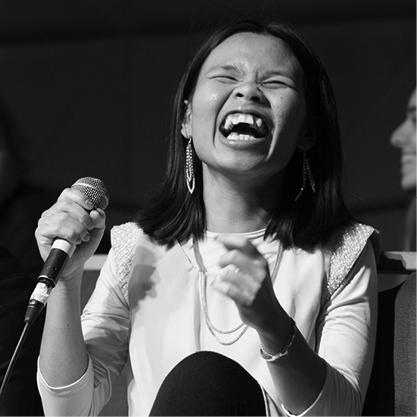 The Shalva Band is comprised of 8 talented musicians with disabilities who performs to the highest musical standards by invitation at cultural venues and dignitary events throughout the year. 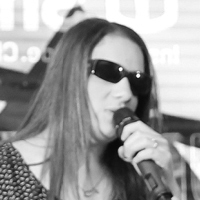 Inspiring crowds throughout Israel and around the world with its musical repertoire and charm, the band is one of Shalva’s most celebrated inclusion programs.